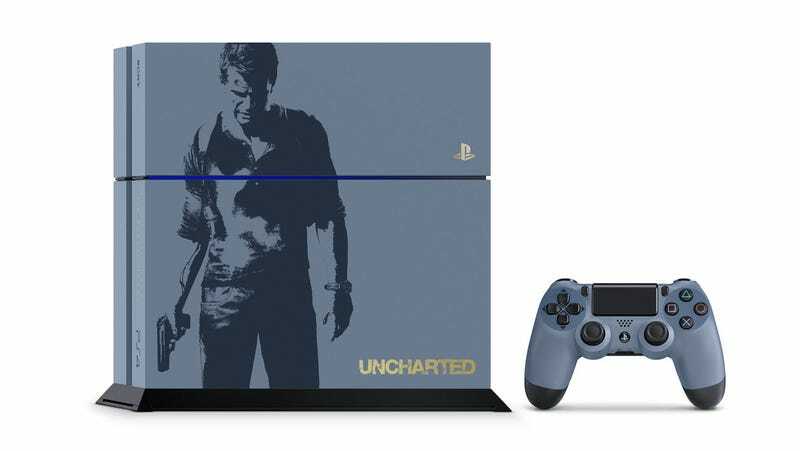 The saddest PS4 yet is a just-announced limited edition Uncharted 4 model that comes bundled with Naughty Dog’s next action game and a DualShock 4 controller. How glum is this offering? The new special color is “gray-blue.” Let’s all give Nathan Drake a hug, mkay? Correction: this bundle doesn’t come with a headset, as stated in a previous version. I regret the error.